The actual images are not real production models, they are renderings from an eager gamer. The Sony PlayStation 5 has had a few leaks. 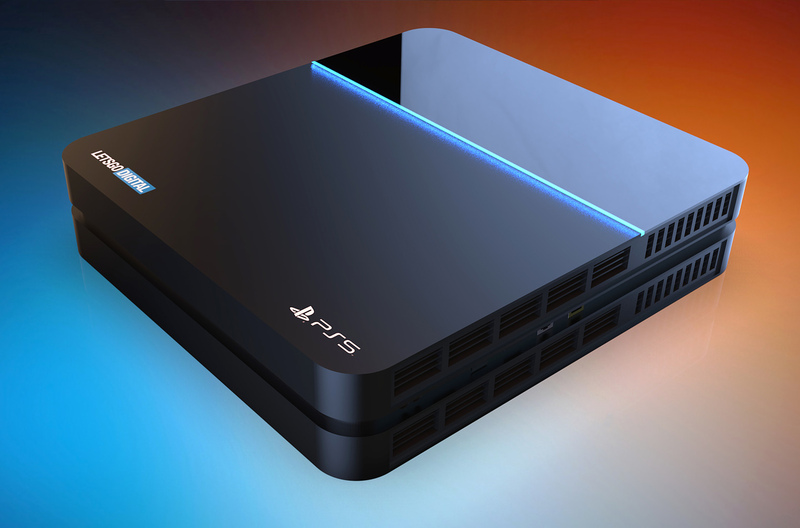 For example, the Sony PS5 will be revealed mid-2019 and should have a March 2020 release date. 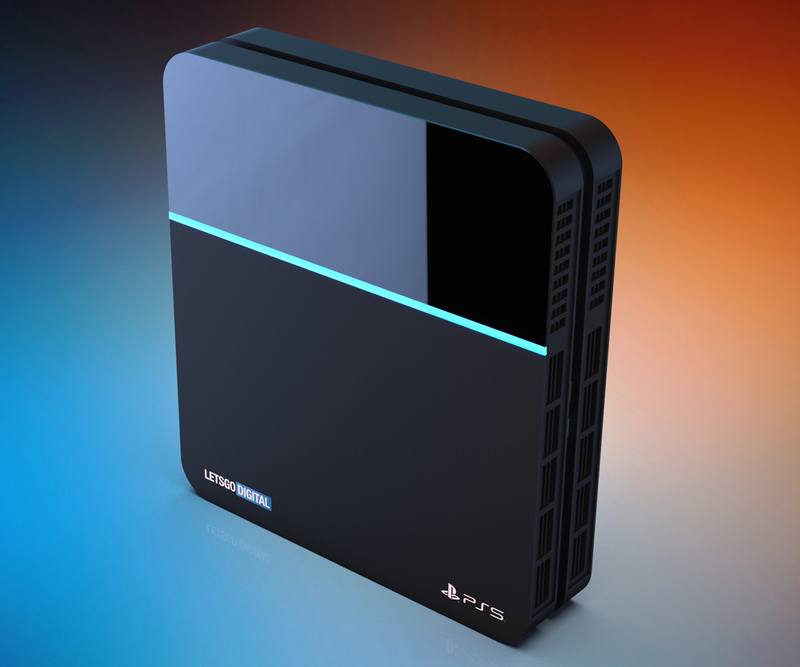 Specs are reportedly showing 4k graphics at 60 fps coming from an 8-core AMD Ryzen processor. Expect the Sony PS5 to be priced around $500. Video about the PS5 leaks after the break.